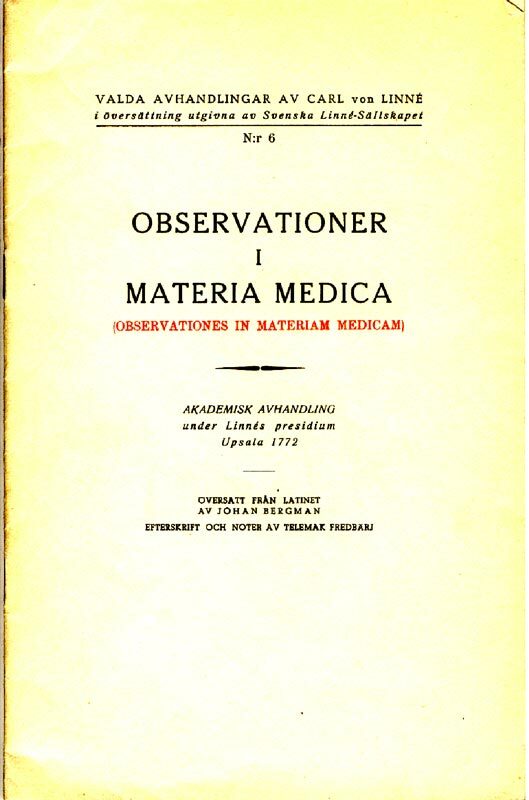 There is no major medical opus written by Linnaeus himself where he sums up his own research and gives an account of his impact as a physician. 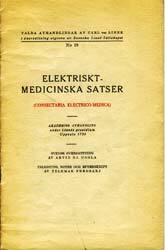 His observations and conclusions are documented in a great variety of letters, protocols, and writings. It was the custom of the time to present research findings in the form of dissertations, that is, written accounts whose content was to be defended publicly. Linnaeus often served as president (preses) when his students defended their dissertations. 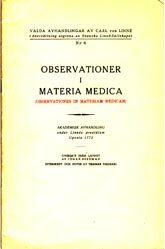 These dissertations provide us with knowledge about his medical findings, opinions, and advice regarding how the new knowledge should be applied. 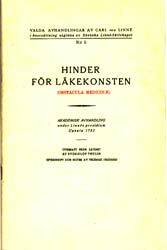 They were written in Latin, but many of them are available in Swedish translation (Valda avhandlingar av Carl von Linnaeus i översättning, published by the Swedish Linnaeus Society). The dissertations are of two types: Pro exercitio, a kind of exercise or practice dissertation, and Pro gradu, which was a doctoral dissertation in the proper sense. The candidate, or respondent, was responsible for giving an account of a set of material, hypothesis, and conclusions. In most cases they were notes from Linnaeus’ lectures on the subject. It is said that it also happened that the material was dictated by the teacher and then arranged in accessible form by the candidate. The student publicly defended the content before his own teacher – an intriguing educational concept. (Those who would like to know how it went for Linnaeus’ students are recommended to read Ingvar Svanberg's book on the subject, in Swedish). 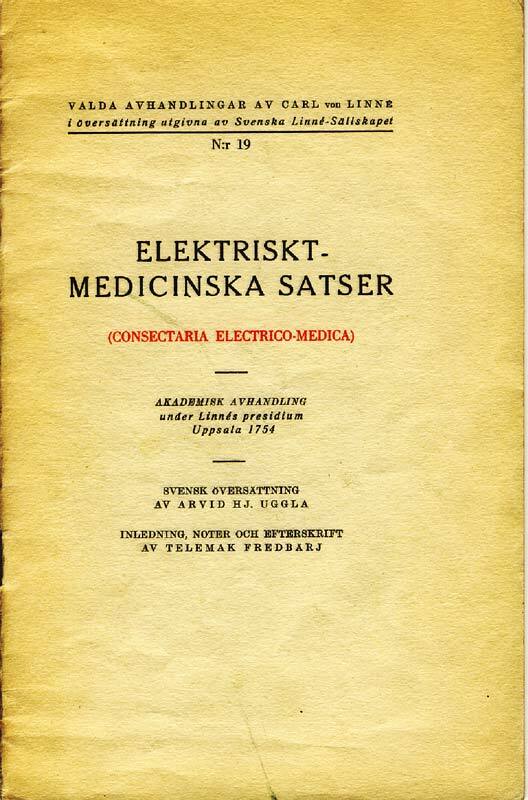 These dissertations are a source of knowledge about Linnaeus’ views on medical issues, systematic pathology (nosology), the study of medicines (pharmacodynamics), and dietetics. 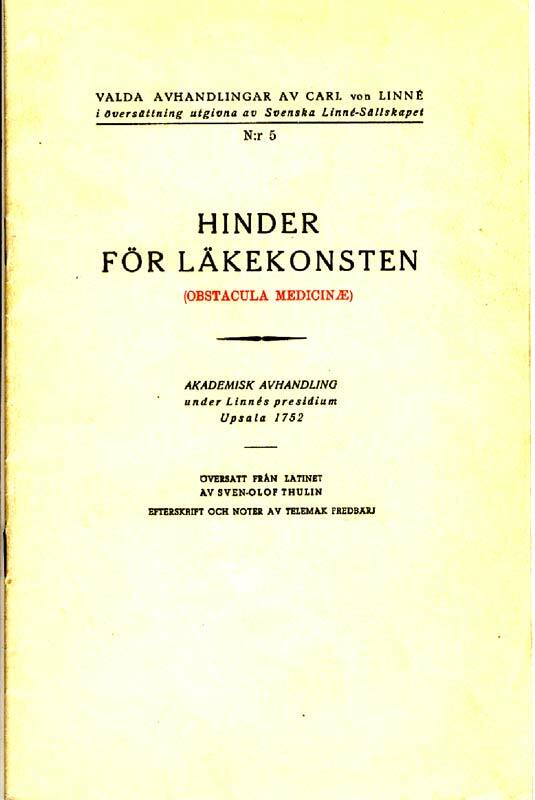 Some examples of Valda avhandlingar av Carl von Linnaeus i översättning (Selected dissertations by Carl von Linnaeus in Swedish translation), published by the Swedish Linnaeus Society.